Golden Oak Club members can look forward to some exciting changes over the coming months with the expansion of Summerhouse. "To inspire even more engaging experiences with friends and neighbors, we're expanding and improving our favorite community gathering spot to better serve our residents," Barry Jacobson, General Manager of Golden Oak, told us. Once complete, the additions will feature an expansive bar, generous lounge seating and a new, thoughtfully redesigned dining area to complement Markham's and Tyler's. 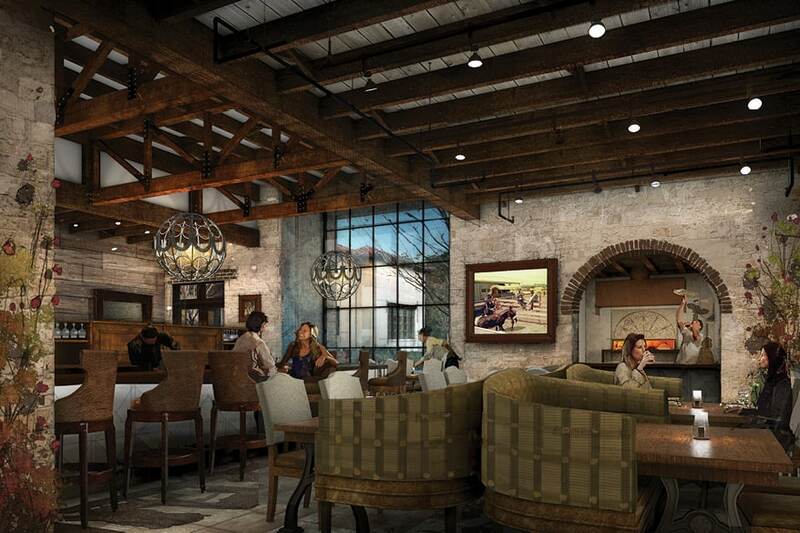 An additional restaurant and expanded kitchen will allow the chefs' seasonal menu offerings to take center stage. Imagine entering the farmhouse-style haven through oversized barn doors to see the remarkable new space including its unique feature wall made from old whiskey barrels. Unwind over a fine wine or handcrafted cocktail beside a vintage fountain with floor-to-ceiling windows and magnificent views as the backdrop. Enjoy a relaxed atmosphere as you are thoroughly delighted by your chefs' delectable creations from the new wood-burning pizza oven. 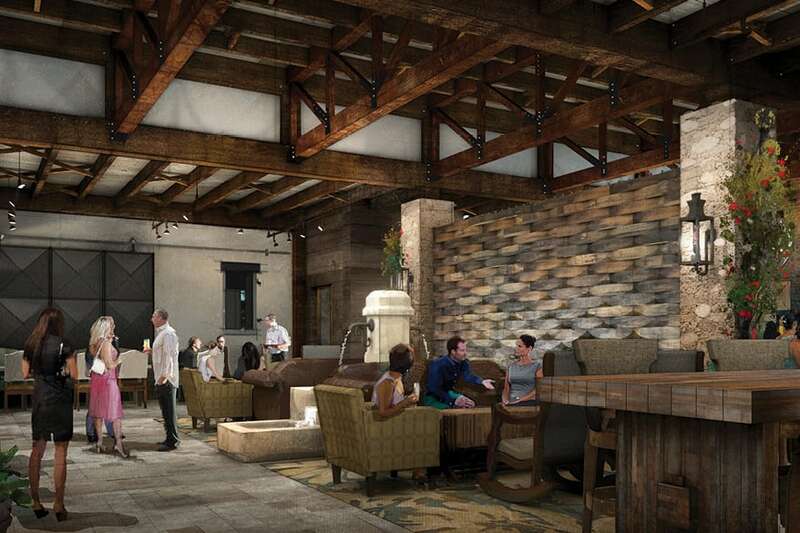 "The Summerhouse expansion will enhance the functionality and aesthetic appeal of the space so we may continue to exceed expectations during special events and gatherings," Jacobson said. With these additions and improvements to Summerhouse, the Golden Oak Club team eagerly anticipates the opportunity to further enhance the Club member experience. Club amenities are subject to closure or access limitations due to Club expansion and refurbishment and may be subject to capacity and availability limitations. The foregoing descriptions and images of the Golden Oak Club expansion and renovation are based upon current development plans and are subject to change without notice or liability.